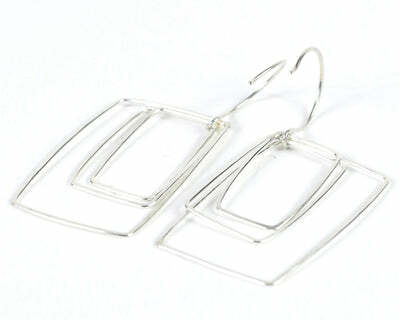 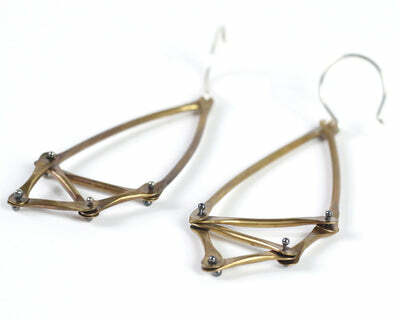 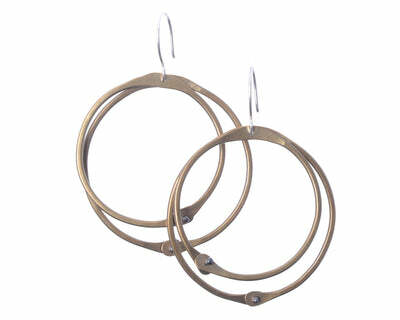 A lovely brass and silver beauty to spice up any outfit. 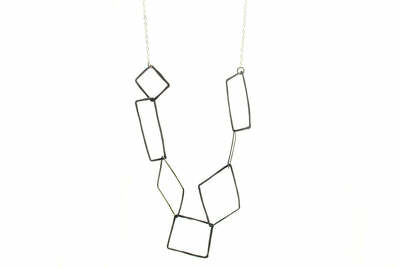 This necklace is made of oxidized brass and sterling silver. 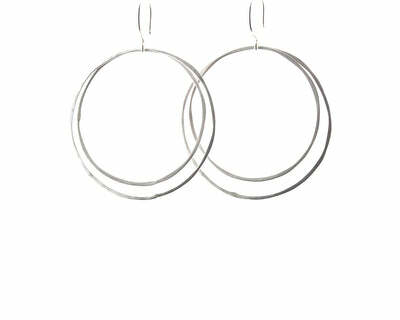 The largest of the three circles is appx 1 1/4" in diameter, 1/4" in depth, and hangs 17".